Drive  the Nissan Sunny  in Dubai for only AED 90/day, AED 1300/month. This sedan fits 5 passengers and 4 medium-sized bags. It is of GCC specs and comes with Fabric Seats, Fog Lights, Front Air Bags, FM Radio and other features. Call / WhatsApp +971529250885 to book now! 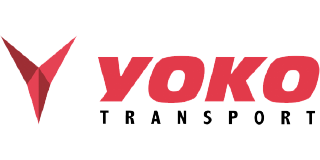 NOTE: The listing above (including its pricing, features and other details) is advertised by Yoko Transport. 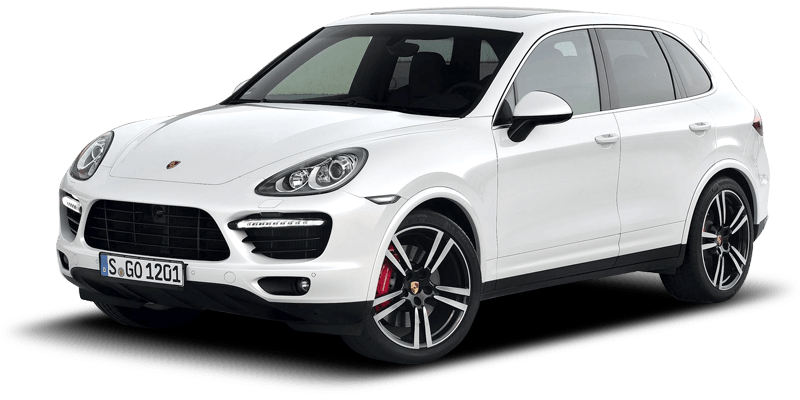 In case the car is not available at the price mentioned, please contact us. Alternatively, you can fill up the Find Me a Car Form for instant offers. Happy renting!